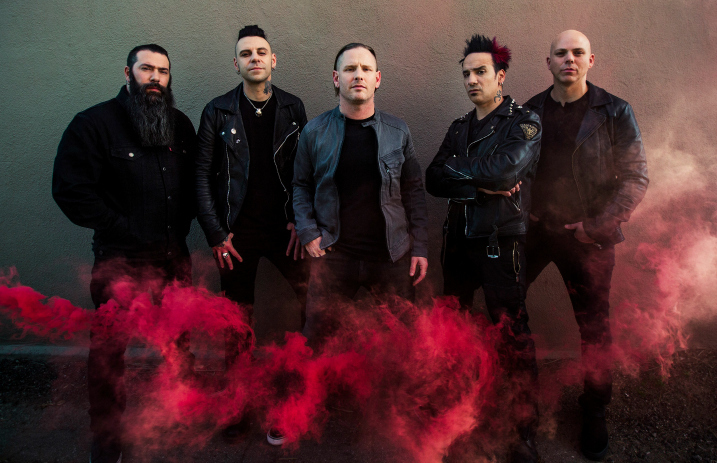 Stone Sour have unleashed the latest track off their upcoming sixth studio album, Hydrograd. The new song, “Mercy,” is now available to watch in the form of a live performance video from the band—check it out below! Stone Sour have previously dropped Hydrograd songs “Taipei Person/Allah Tea,” “Song #3” and “Fabuless.” According to the band, even more singles are coming. Hydrograd hits on June 30 and can be pre-ordered here. Check out the video for “Mercy,” filmed at Sphere Studios in North Hollywood, California, and see the band’s upcoming U.S. tour dates after the clip.